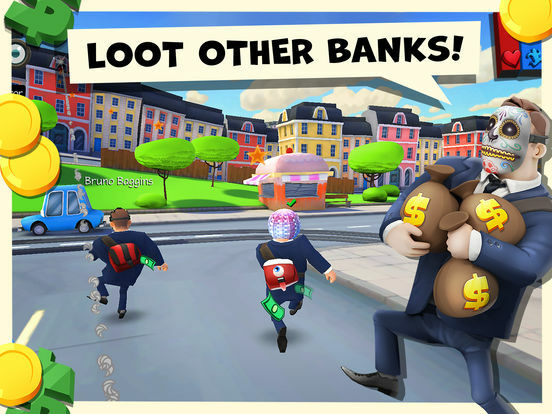 Snipers vs Thieves is a REAL-TIME multiplayer heist game! 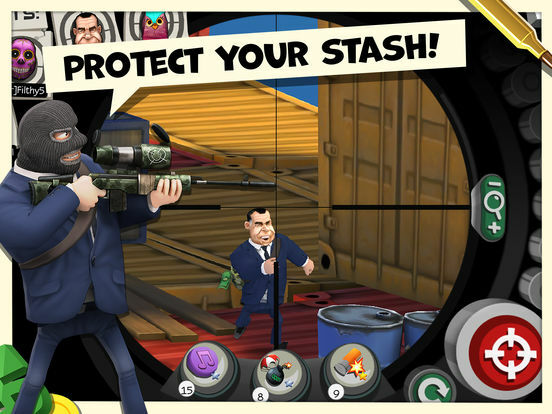 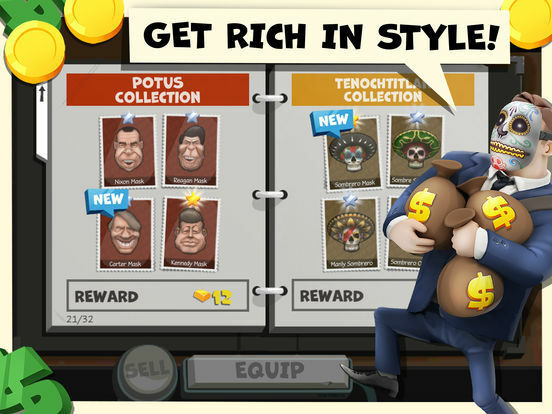 Protect your stash as a deadly Sniper or LOOT your rivals as a gang of filthy Thieves! 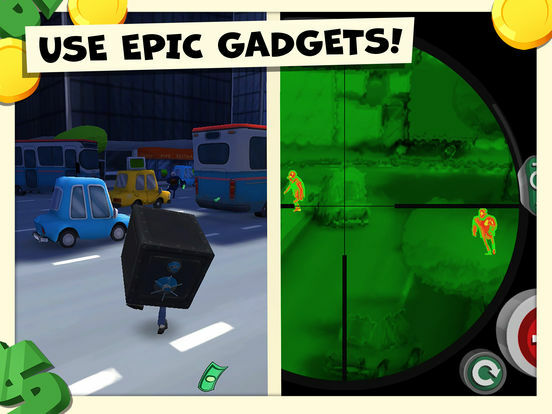 CREATE and UPGRADE a deck of epic gadgets ranging from big-head ammo, freeze bullets to the ever-reliable invisibility cloak. 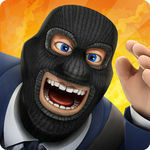 Overall, Snipers vs Thieves might not rock your world. 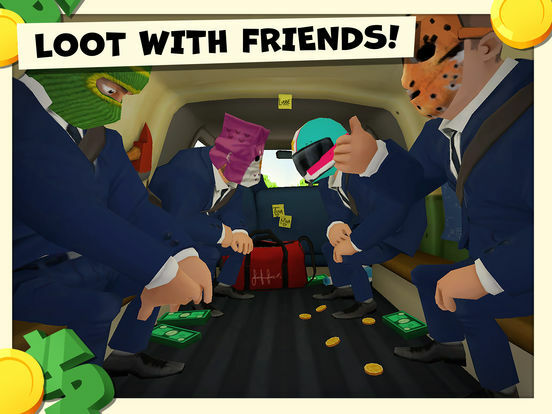 It will, however, provide you with a few hours of fun, particularly if you’re looking for something a little bit different to do with your friends who wouldn’t call themselves gamers.